Spend the day driving up the beach to one of the wildest places on the Outer Banks. This is where wild Spanish Mustangs roam the dunes and beaches. 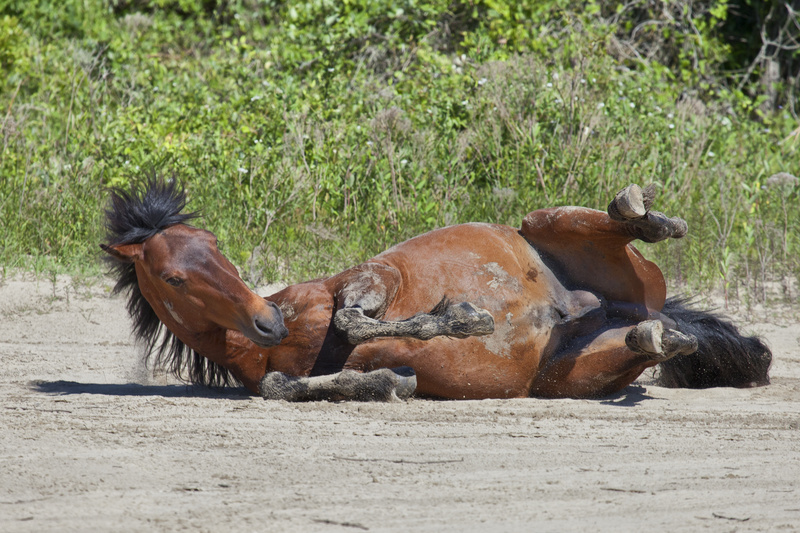 Be sure to get familiar with the rules and regulations for driving and parking on the beach, and on how to responsibly enjoy viewing the wild horses. Explore the mainland side of Currituck County! There are some truly awesome places to visit just across the bridge on Highway 158. 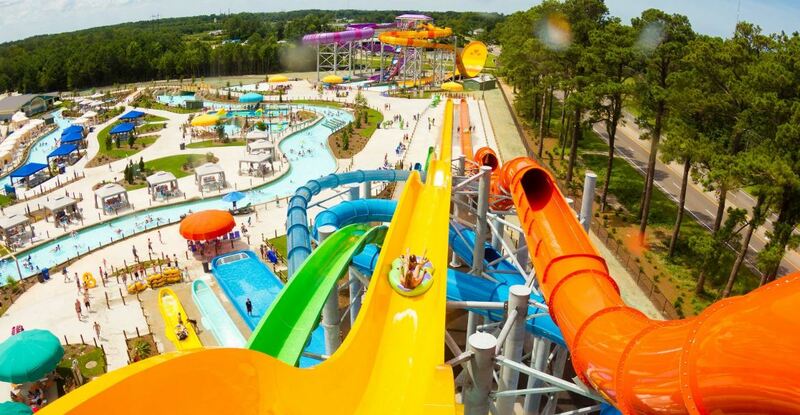 You can taste delicious local food, wine, and beer, or throw on your swimsuit for a fun filled day at the H2OBX water park! Be sure to check out thier NEW Vacation Pass for up to 8 days of fun at the waterpark for one low price! The Outer Bank’s is home to some pretty historic landmarks. 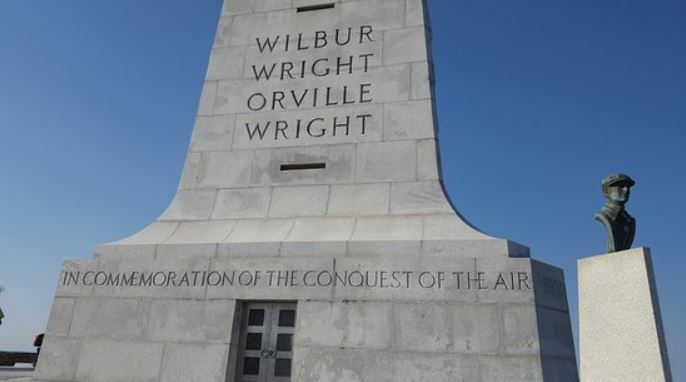 Conveniently, the largest living sand dune on the East Coast, Jockey's Ridge, and the Wright Brothers National Memorial are right down the beach from each other! They are so close you can see both places in one day! Experience the tale of the mysterious Lost Colony, stroll through the incredible Elizabethan Gardens, take a flight tour over the islands, or visit the NC Aquarium! 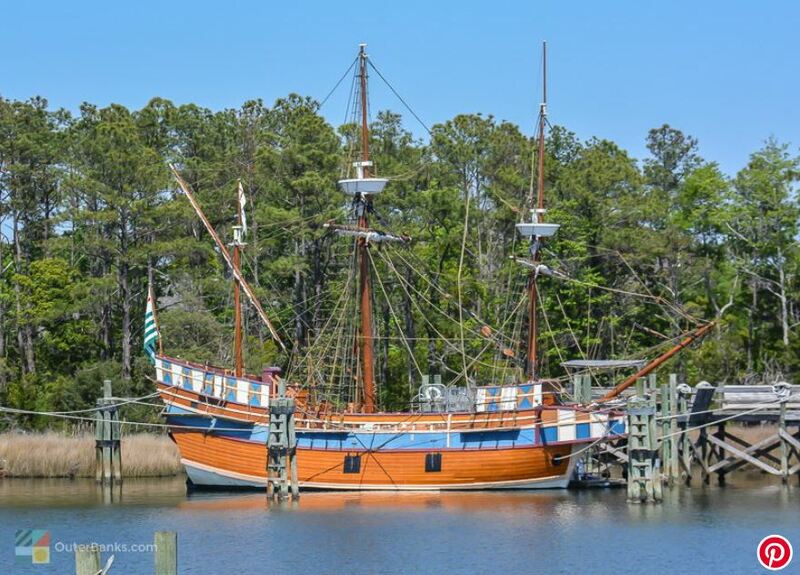 There is no shortage of fun and adventure on Roanoke Island. 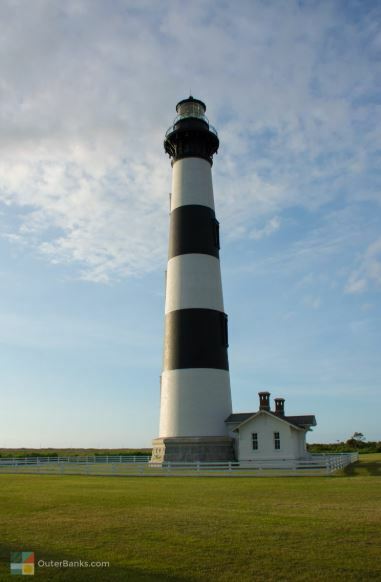 Climb the Bodie Island lighthouse and take in a view you won’t find anywhere else in the world. Then drive down to Oregon Inlet and see the boats of a world-class fishing fleet unload their catch. Maybe even book a trip and catch some fish for yourself!